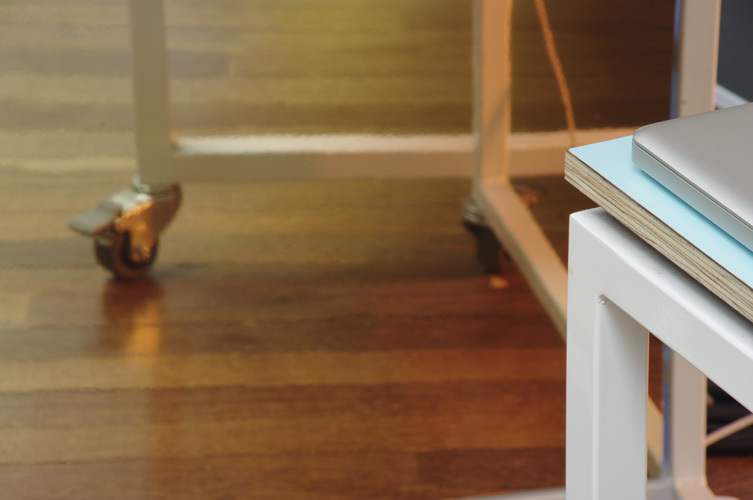 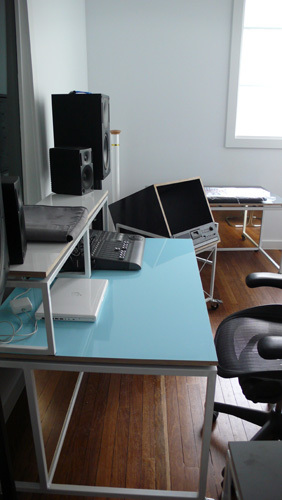 Interior and furniture design, project management. 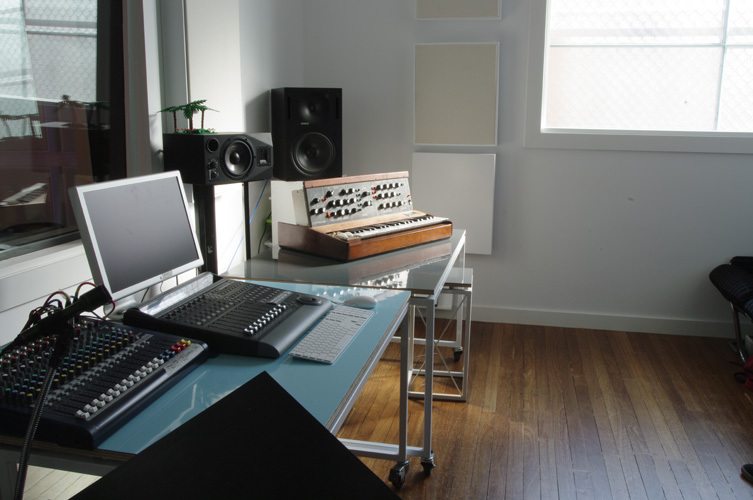 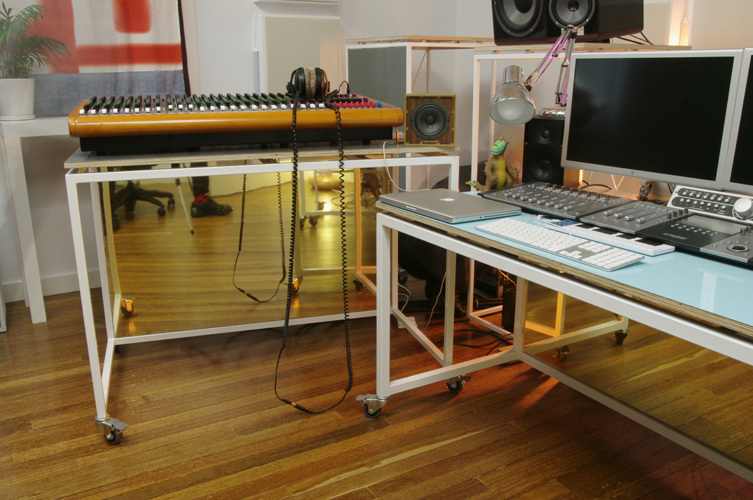 Cornel Wilczek engaged Moth to design his recording studio in South Melbourne. 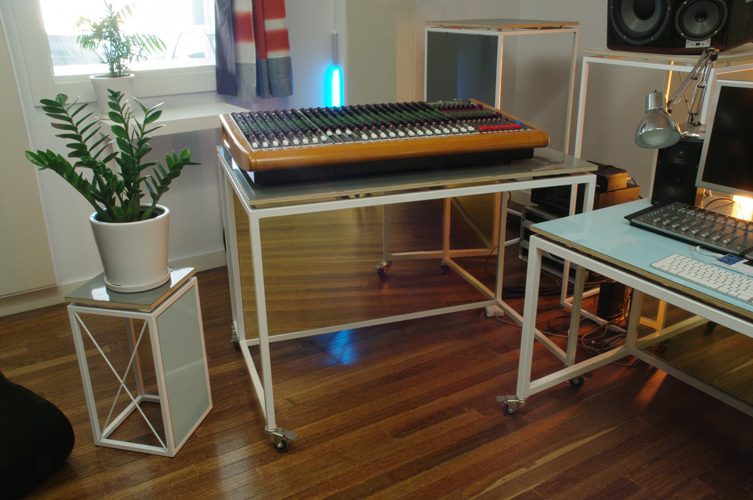 With the assistance of an acoustic engineer the scope included interior and lighting design including sound absorbers and baffles, along with all custom furniture for racks, speakers, and tables. 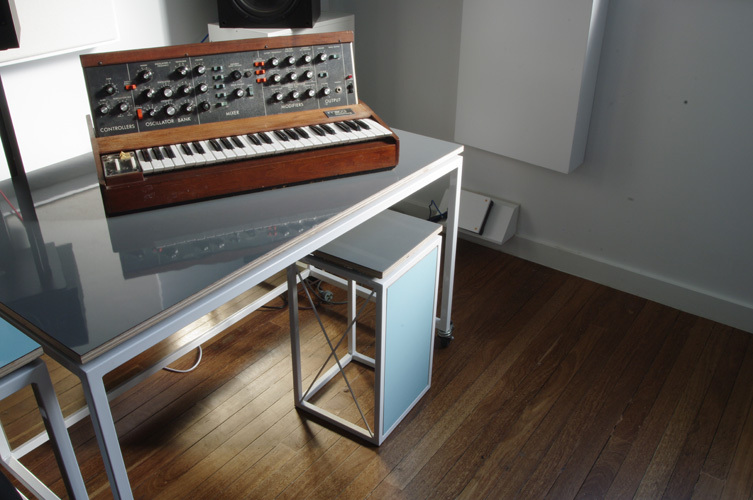 A second instalment of works was completed in 2009 to complete the general office zone with custom joinery providing storage for a well loved collected of vintage Moogs and general musical equipment requiring a home.